"You guys are in third place. You're a team that was in first place with the PS1, first place with PS2. Why has this generation played out differently, where you guys haven't won?" Before we get too far into Koller, some context: PS3 has sold more than 63 million units worldwide. The fast-starting but slowing Wii has led the generation with more than 95 million. Microsoft, currently surging in America and selling in Europe is a non-factor in Japan but is still ahead of Sony and still behind Nintendo. "I think when you look at what the PS3 offers, it's extremely powerful and it's one that core gamers really gravitate to. And that's something that's been really gratifying to us in many ways. If you look at games that are coming, like the Last of Us, those are experiences you don't get on other platforms. From an experience standpoint, I think there's really only one place to be right now and that's the PS3. "Why we're in third... you know, there's a lot of things that happen in the market that cause sales to occur. I think we've been very staunch in our belief that there's a certain value behind the PS3 and there's certain kinds of games for the PS3 that have stood behind that. There's no secret that we opened behind a high price point. [Editor's note: $500-$600 for two different models in 2006; compared to $300-$400 for the rival Xbox 360 which launched a year earlier and $250 for the 2006-launching Wii]. And certainly others got a relatively nice head start on us because of that. That's certainly been part of it. "But we absolutely have no regrets. This has been a very good cycle for us, and I think if you ask any publisher they'd say the same thing. It's been good, and we think it does portend good things for the future for PlayStation." "There's no secret that we opened behind a high price point. And certainly others got a relatively nice head start on us because of that. That's certainly been part of it." We were running out of time, but I needed to push back. "I'm sorry to belabor this," I said, "but you said you had no regrets but also launched at a high price. Maybe if you'd launched at a lower price you would have sold faster, right?" "Potential regret there, is it not?" "You could also say if you launched a year or two earlier the experience may not be where we are today," Koller said. "It's a trade-off is what you're saying." "It's a basket of opportunities. You can't always do everything at the same time. Given what we've had—and to do what we've done—I don't think we have any regrets. That's maybe a better way to clarify that." Koller doesn't say it flat-out, but it seemed to me that the PS3's exceptionally high launch price, combined with its one-year lag behind the release of the Xbox 360 were two culprits for Sony's position this generation. 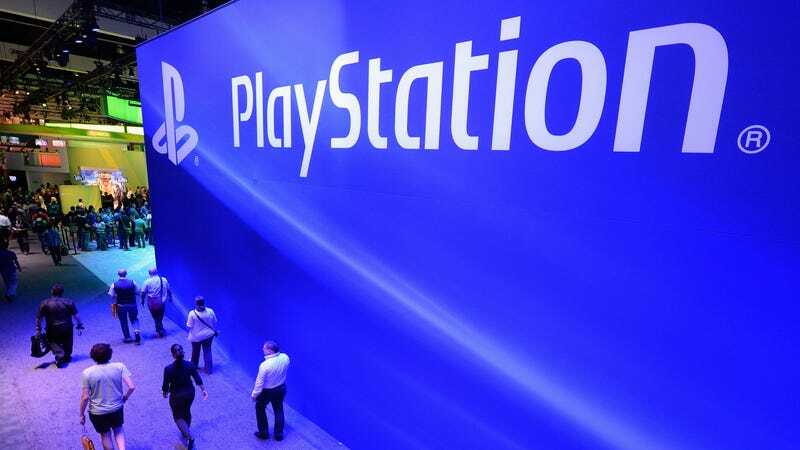 Presumably, that would signal that PlayStation 4, for which development is well underway, would be released in late 2013 alongside the next Xbox and not for a higher price. But no so fast. Maybe the PS4 still could be later and more expensive. Here's Koller's boss, U.S. PlayStation chief Jack Tretton, in an interview with reporter Geoff Keighley, also from last week. When asked about Sony's future hardware, he said, "I think, if you look back again on history we've never been first, we've never been cheapest. It's about being the best. And I think if you can build a better machine and it's going to come out a little bit later, that's better than rushing something to market that's going to run out of gas for the long term. I think, ideally, in a perfect world, you want the best machine that ships first, that's cheapest. But the number one goal is to be the best machine, and that's what we're always focused on." Correction: This article initially mis-identified North American sales figures for Wii and PS3 as worldwide sales. I've swapped in global sales. Sorry about the confusion. And thanks to reader Chris Leonardi for pointing that out. I think your data is a bit off. Wii is A LOT higher than 40 million. around 95 million actually.